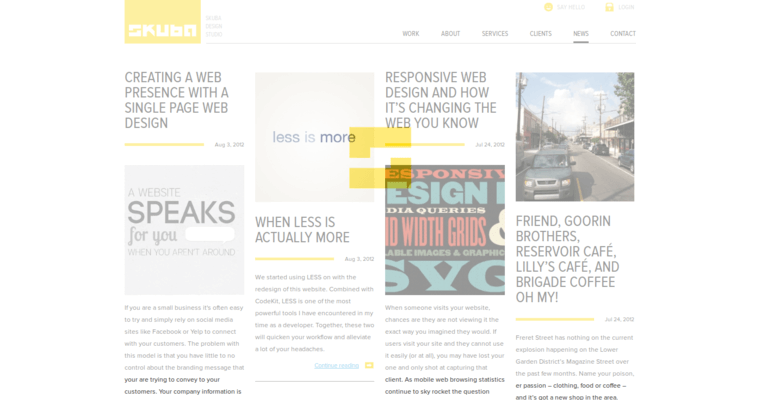 A lot of people take website design for granted. They might think that they can hire just about any company to do the job, or they might even try to do it themselves. 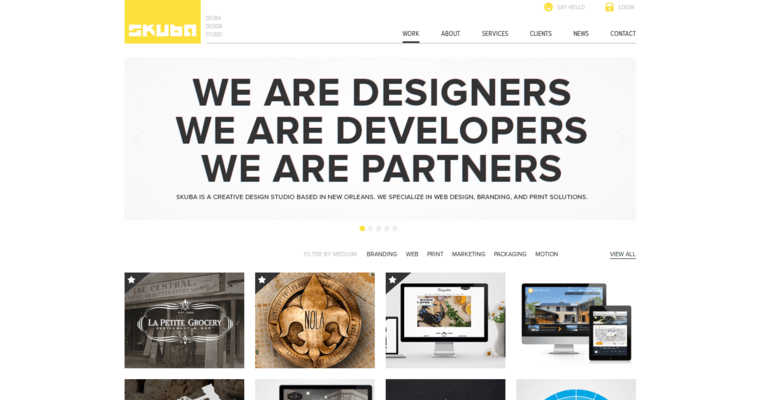 If you aren't doing it for a personal blog or for fun and if you are doing it for your business, however, you need to look for the best website design firm that you can find. After all, that is what your competition is probably doing, and you do not want to fall behind or end up with a website that just isn't as professional-looking as it should be. 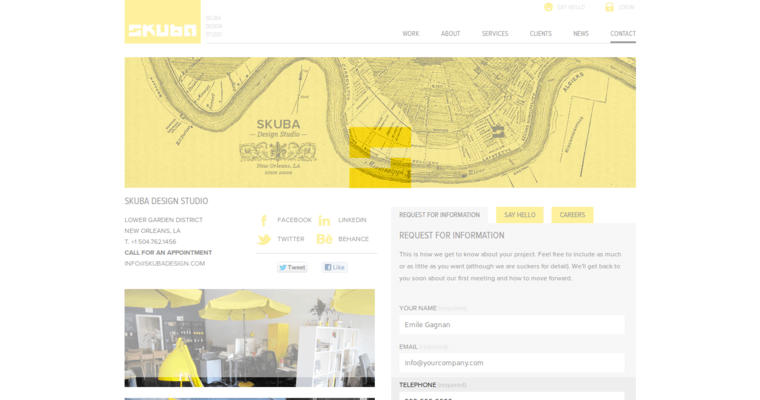 Skuba Design Studio will never let you down for your business website design needs, however. Based out of New Orleans, Louisiana, this is a firm that handles everything from website design consulting to website development to graphic design. It's an all-in-one firm that will help you create the perfect website so that you can then take your business to a whole new level.